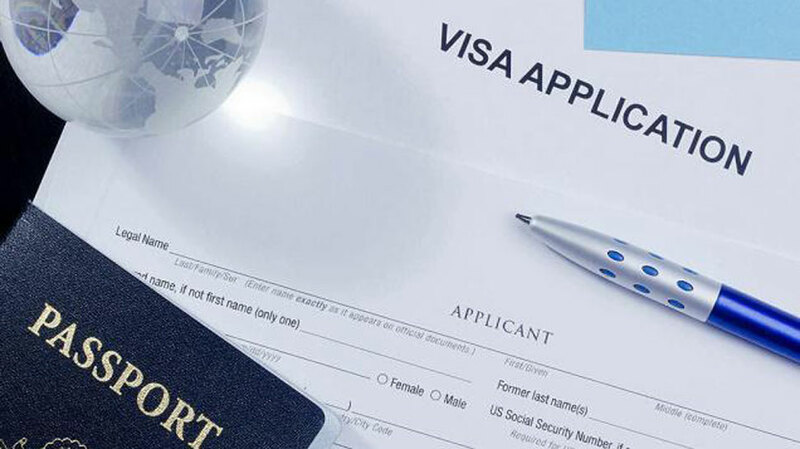 WASHINGTION: Government officials on Friday said that a 24/7 hotline has been opened up by the Indian embassy in the US to provide all necessary legal aid 129 Indian students arrested in the US in connection with the "pay-and-stay" university visa scam. It is to be noted that the US authorities have arrested 129 Indians for enrolling at a fake university allegedly to remain in the US illegally. The Department of Homeland Security (DHS) has set up a university in Detroit's Farmington Hills as part of an undercover operation to expose immigration fraud, PTI reported. The charges in the case was announced by federal prosecutors.